Square Carrara White Mosaic Wall Tile is one of our hot sale mosaic tiles. 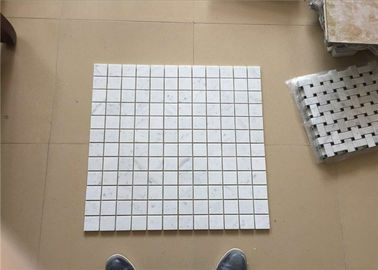 Using the marble stone chip, Moasic tile reduce the stone waste. 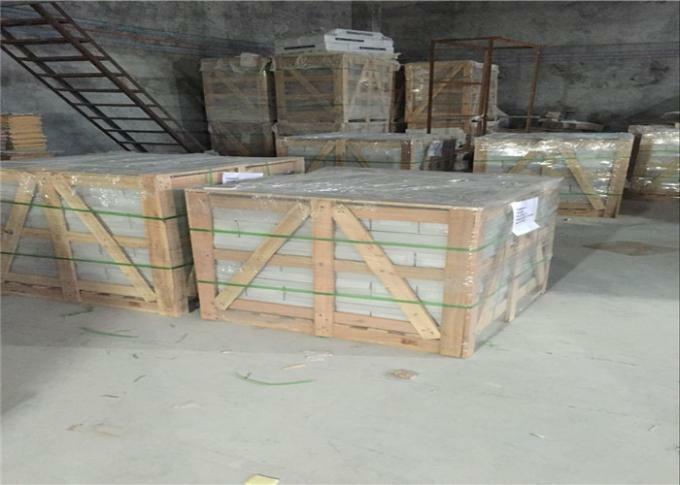 We offer marble, slate, granite, glass, ceramic mosaic tiles. You can choose any of the most popular tiles to decorate your kitchen wall, bathroom wall, living floor, etc. Easy installation and clean looking , mosaic tile never bring you too much trouble use them at site . 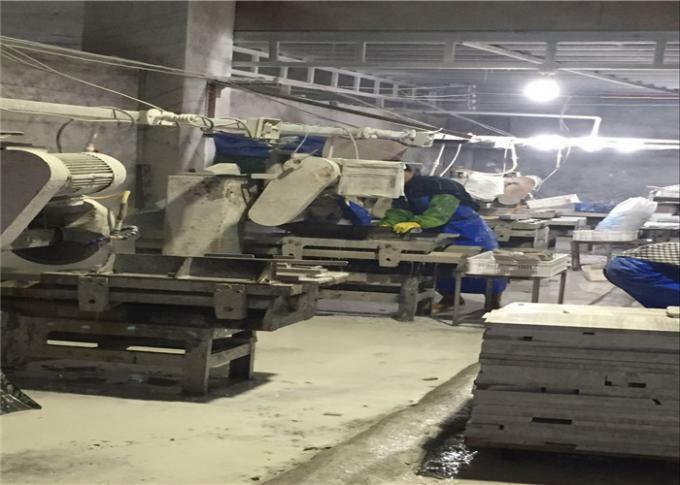 Owning professional machines and craftmanship workers, our factory can customized any of your design of mosaic tiles. Whatever wholesaler, bulidier, contractor or retailor , house owner, please feel free to inquiry!